It's the top selling book in history. . . . It brings social upheaval, international arguments, and political controversy. It has been used to justify both love and war. And for generations, it has found its way into the hearts of millions, offering comfort, direction, and life-changing truths. Exploring ancient tablets, medieval commentaries, and modern translations, This Dangerous Book offers fascinating insight into the miracles and martyrdoms that have led to the Scriptures we read today. The Greens explore how cutting-edge technology gives new insight into the authenticity of the Bible, including the work of fifty scholars who recently uncovered hidden details about thirteen unpublished Dead Sea Scroll fragments. "Many of the most powerful men in history have feared a certain book more than they’ve feared the most powerful armies and weapons. This book is about that one, and I recommend reading both as soon as possible." "Extol or excoriate it, the Bible is history’s most important book, and here’s the powerful story behind its significance and influence. Read it to deepen your understanding and to quicken your heart for God’s Word." Steve Green is President of Hobby Lobby, the largest privately owned arts and crafts retailer in the world. He and his wife Jackie are part of the founding family of the Museum of the Bible, the largest international museum in the world devoted solely to the presentation and the preservation of the Bible. This facility, located in the heart of Washington D.C., is opening its doors in November of 2017. 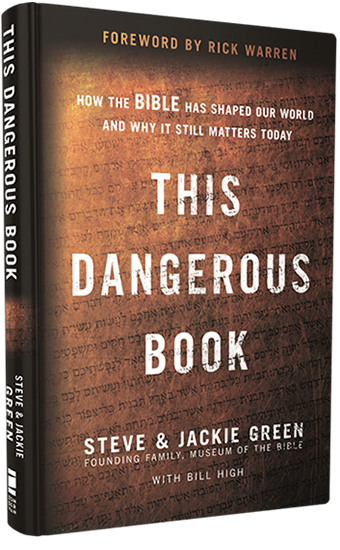 Steve and Jackie provide unique insight and commentary into the Bible’s role in our public and personal life. Since 2009 they have collected biblical artifacts from around the globe and today possess one of the largest collections in the world. Jackie Green, co-founder of Museum of the Bible, is a full-time homemaker who relishes her roles of wife, mother to six children, mother-in-law, and “Gigi” to four grandchildren. 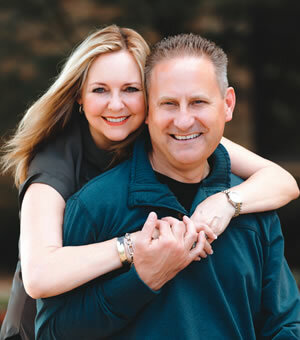 Married to her high-school sweetheart, Steve, Jackie actively supports him in his high-profile role as president of Hobby Lobby and chairman of the board of Museum of the Bible. An adoptive mom, Jackie served on the Advisory Board of a local Crisis Pregnancy Center and has worked with her family in orphanages worldwide. Although she is a world traveler, her favorite place is with her family. 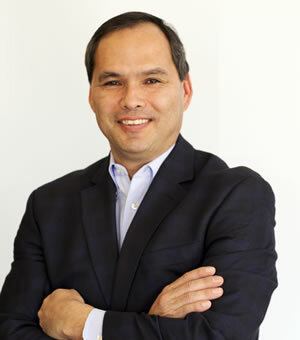 After graduating with a degree in law from the University of Kansas and building a successful career as a lawyer, in 1999 he left the law firm to embark on a new adventure—becoming the CEO of National Christian Foundation Heartland, the largest affiliate of a billion-dollar nonprofit that ranks 9th in the U.S. Since then, Bill High has also branched out in numerous business ventures to further the causes of generosity and family legacy. He founded iDonate, the country’s first giving software to handle cash and noncash gifts in a single platform; and Family Arc, an online private family archive service.